All pre-registration and registrations will be on a first come first serve basis. Registrations done in January may bring your payment day of workshop in cash and if space still permits. Email money transfers to our general email address info@debbieleedance.com can be accepted to ensure your space in the masterclass. (604) 312-4408 for more information and pre-registration. *Note the student must be at least 13 years old by the end of June 2016 to be considered for the senior auditions. Please visit The Washington School of Ballet website for details and forms prior to the audition. Kee-Juan Han directed the Arizona Ballet School from 1993 to 2003. He is presently the Director of Washington School of Ballet. His dance career began in his native Singapore, where he began his training at age ten with Florrie Sinclair and Goh Soo Khim. Upon graduation from the Australian Ballet School, he was invited to dance with the Sydney Dance Company, then the Goh Ballet in Canada, where he was also trained by Lin Yee Goh to teach the Vaganova method. Additionally, he was Principal Dancer with the Indianapolis Ballet Theatre and was a Soloist with the Boston Ballet. He danced most of the principal roles in the classical repertoire, as well as the ballets by Balanchine and modern works by Jose Limon, Mark Morris, Ralph Lemon. Susan Marshall and Bebe Miller. 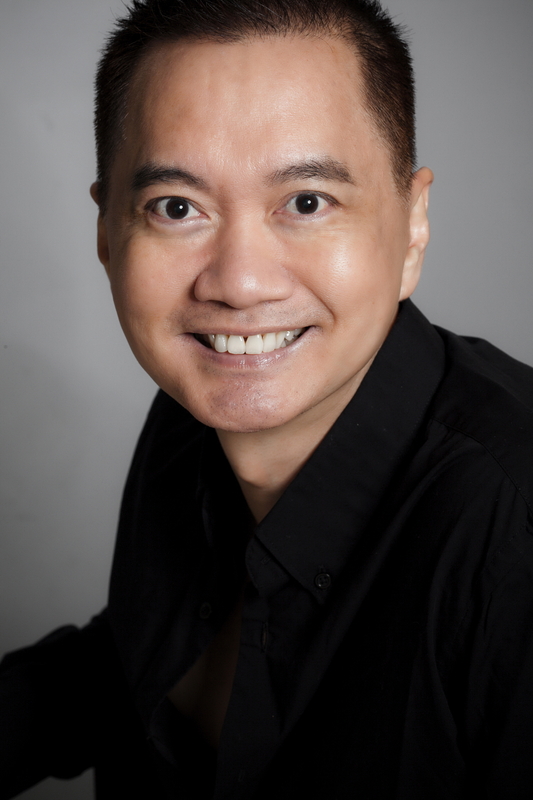 Mr. Han’s international teaching experiences includes guest teaching at the Singapore Dance Theatre, Edmonton Ballet Academy, Sydney Dance Company, Ballet Austin , Atlanta Ballet, Boston Ballet, Hubbard Street Dance Company, Vail International Summer of Dance festival, Jacob’s Pillow, Milwaukee Ballet and the renowned Jackson International Ballet Summer School. He was also named the best teacher/coach at the Youth America Grand Prix (Long Beach) in 2000. Mr. Han was full time faculty at the prestigious North Carolina School of the Arts and was the recipient of The Excellence in Teaching Award at NCSA. He is also the co-founder of the American Ballet Competition and is also featured in the Singapore Encyclopedia. He was awarded the 2008 Dance Teacher Award for best teacher of the year. Under his Directorship, The Washington School of Ballet was awarded the best youth dance performance by Washington DC/Metro Dance and The School also won the Best School Award at the Youth America Grand Prix (Torrington) for 3 consecutive years. Mr. Han has trained many prominent dancers, namely David Hallberg, Principal of Bolshoi Ballet and American Ballet Theater, Ginger Smith Ballerina of Ballet Arizona and many others who are dancing professionally in United States and around the World. He has coached many prize winners in numerous international ballet competitions. He also implemented the Teaching Syllabus for Washington School of Ballet. Mr. Han is a constant invited judge for numerous Ballet Competitions around the world and is a well sought after Master Teacher. This will be Mr. Han’s 4 year visit with us. Welcome Mr. Han! Intro/Beginner Adult Ballet – Term III – REGISTRATION BEGINS NOW!!! “DREAMS/Suenos” – Performance Sat June 4 & Sun June 5, 2016 – BUY TIX NOW!